Upgrading your game of golf is not just about time at the range or on the course, or about splashing the cash on fresh, new and cool clubs. It’s also about trying new things that can assist you in golfing. Smart watches can help you in several ways including avoiding minor faults in your game. The Bushnell Excel GPS watch brings everything you would expect in terms of shot measurements and distances to the hole as well as the distinguishing between the multiple hazards you are likely to encounter during your round. It is more of a traditional watch as the UI is button-controlled rather than touchscreen while, in GPS mode, it promises three full-fledged rounds between charges. 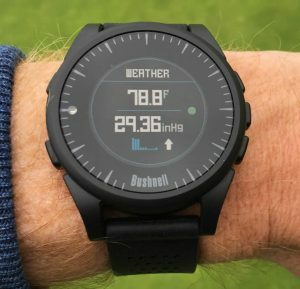 A group of more ambitious features like Swing Pro, which aims to track the speed at multiple points in your swing, requires work, but overall this is an excellent GPS golf watch. A premium golf brand, Callaway’s GPS Sports Watch is packed with multiple features. The 30,000 courses, which this watch can perfectly auto-recognize, are tracked as you play. The battery lasts between 10 and 12 hours in GPS mode, placing it near the top of the longevity pile. 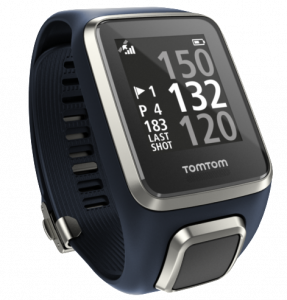 A prime offering of the TomTom Golfer 2 is an analysis of game data using the MySports application. This application lets you review shot patterns, so you can see if you are missing fairways to the left more than the right, for example, or you can compare the similar hole across various rounds of the 40,000 stores courses. Ultimately, it would make tracking your game easier when out on the trail, and enable you to keep working on your game when you are back at the clubhouse. 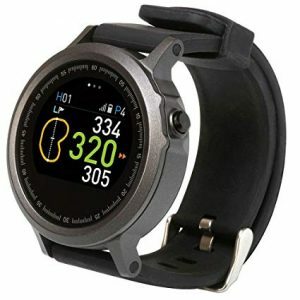 Golf Buddy WTX is a Golf smartwatch which is available with 38,000 courses and counting. 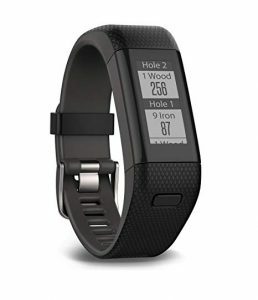 With a highly visible, raise-to-wake color screen, powerful GPS, an intuitive interface, distance and hazard tracking and flyover views of every hole on 38,000 courses, the Golf Buddy WTX ticks a lot of boxes for tech-savvy golfers. However, where it racks up some of the extra yardages is the dynamic green view. 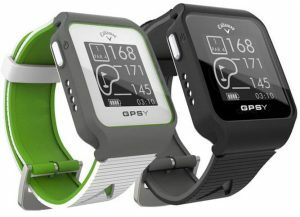 There is also a GPS course and hole recognition, and the watch will move to the next hole automatically. Syncing with the Golf Buddy app will bring you all of the course updates you require. 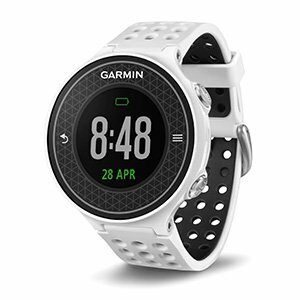 This Powerful activity tracker meets all-knowing caddy with Garmin’s exceptional X40. It even has a heart rate sensor so that you can monitor your pulse under pressure, and a step/ distance by yourself. Calorie tracker will quantifiably justify playing golf four times in a week because golfing a great exercise. It is pre-loaded with 40,000 golf courses on the Worldwide level, and the GPS will offer you a precise distance to the front/pin/back of the green. It will automatically track your drives and iron shots, allowing you to track performance over time. Despite the slim display, it will deliver green shape and layout data, allowing you to plan your approach correctly. Every single thing is synced back to the powerful Garmin Connect Golf app through Bluetooth. 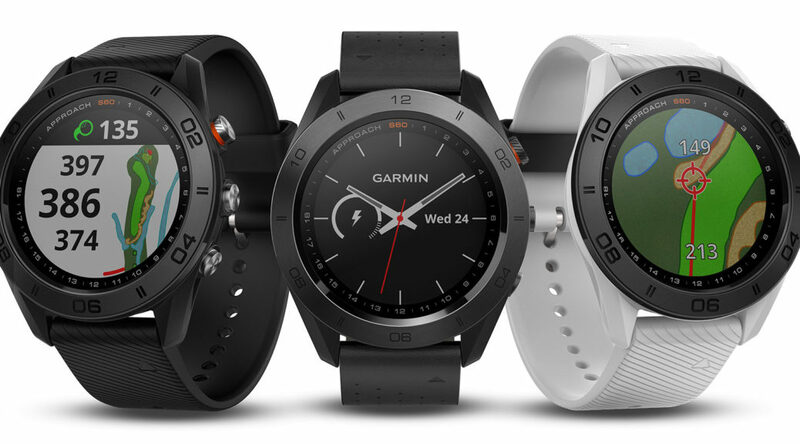 The Garmin S20 watch provides a larger display than the X40, quite impressive battery life and frequently-updated course database. It involves hazard information, green details and AutoShot tracking for tee and fairway shots, and is also much cheaper than the Garmin X40, so what is not to love. Well, this model lacks a heart-rate sensor, and it is not something you will want to wear as a fashion statement away from the golf course. 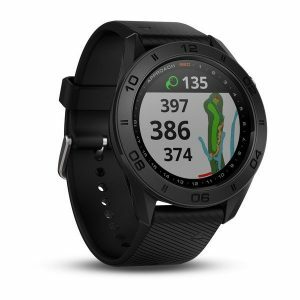 When the matter comes to geolocation, Garmin holds the first position of its game, with so many years of experience in military and marine applications, so a golf course is easy picking. The concentration on accuracy means measuring your distance to the hole, green or pin is simple and clear at a glance. Over 40,000 courses with absolutely free updates are logged, with “course view” and “green view”, plus the Garmin IQ store has ended no. of apps built specifically for golfing-related tasks. This watch will use motion sensors to measure and offer tips and tricks for improvement, plus it goes a hefty 20 weeks between charges or 10 hours in GPS mode. 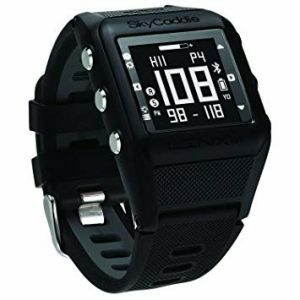 The SkyCaddie Linx GT is one of a kind in that it is not just wearable, but part of a package. Combined with an app and a club sensor, the Linx GT does more than measure shots using GPS, as it can analyze every swing very accurately to offer improvement tips too. The company claims the watch’s GPS enhances accuracy over applications by up to 300% while saving your phone’s battery too. The readout on display will visualize yardage on the clock, or you can get out your phone for a detailed course map and yes the shot analysis. And it is not limited to golf, with step, distance and calories tracking enabling it to double up as a primary fitness tracker. Forty thousand courses are preloaded, complete with data like precise yardages to greens, hazards, and doglegs. The Approach S60 will automatically record the destination and the distance of every shot, while its PlaysLike feature ensures the S60 to take elevation changes between the player and the target into account and calculate what the range will play like. 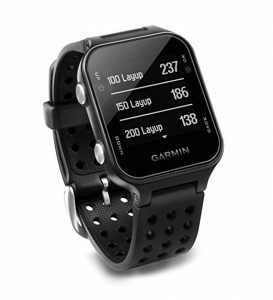 There is even SwingTempo and TempoTraining to assist you in improving your swing, and of course, the Approach S60 works with the Garmin Connect and Garmin Golf apps, syncing your information and letting you compete with friends. Al that and it will even work as a general activity tracker, tracking steps, calories burned, distance and sleep, offering you with alerts when you haven’t moved enough and also showing smartphone notifications. Plus, it is waterproof to 5 ATM, and its battery will last up to 10 hours in golf mode. Next PostNext Dell Chromebook: Which Dell Chromebook should you buy?